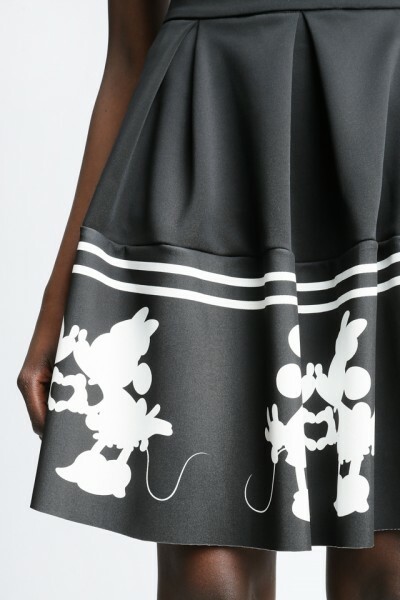 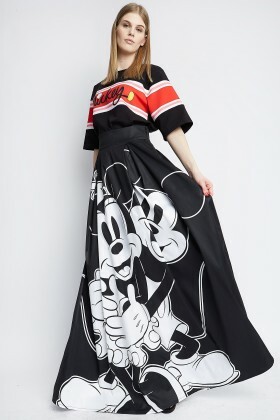 Disney midi skirt with Mickey Mouse pattern. 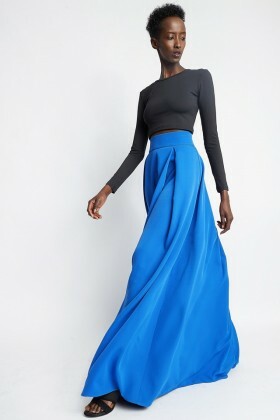 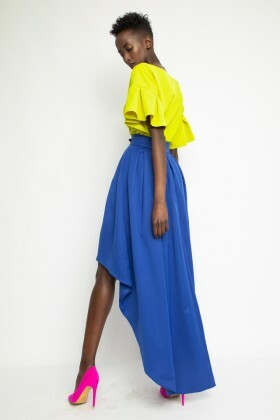 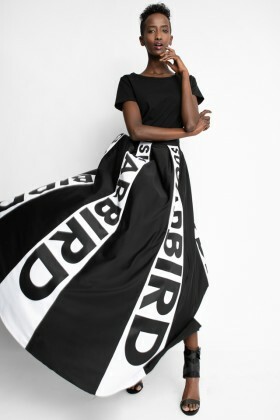 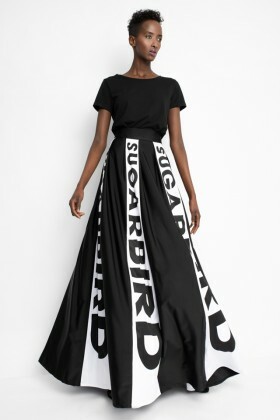 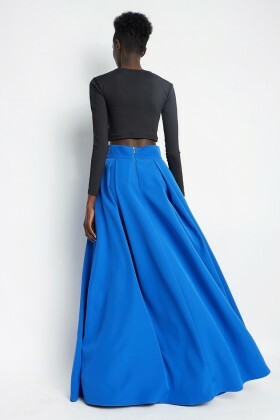 A classic "A" line skirt with a little bit of extra. 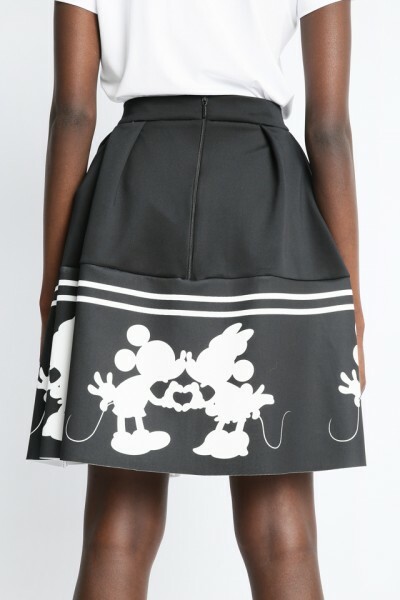 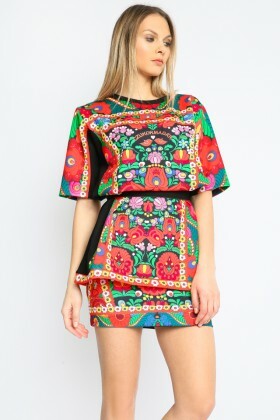 The Mickey Mouse pattern brings out your playful side while the 6 cm waistline emphasizes your feminine lines.